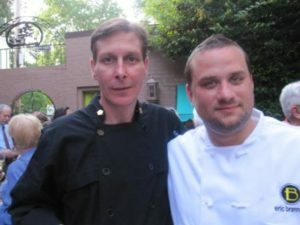 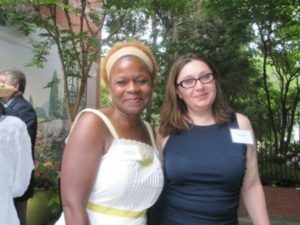 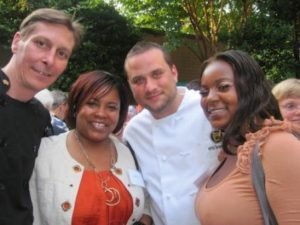 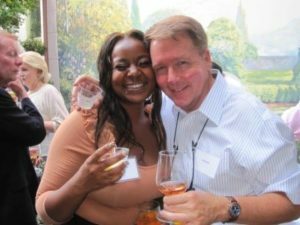 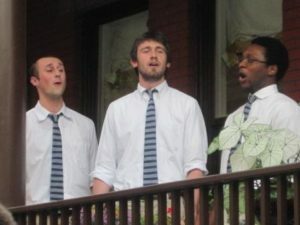 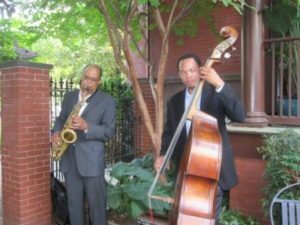 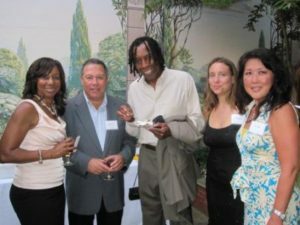 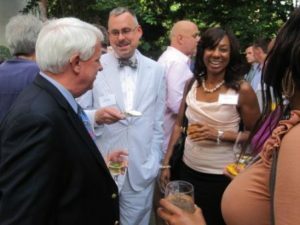 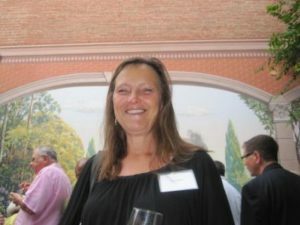 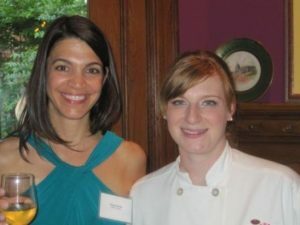 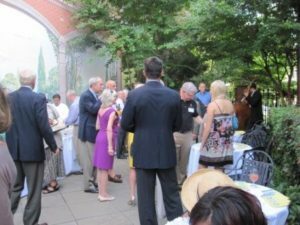 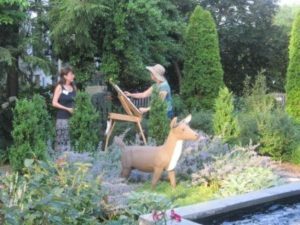 Ex Nihilo is proud to support the 2011 Barracks Row Garden Party Fundraiser. 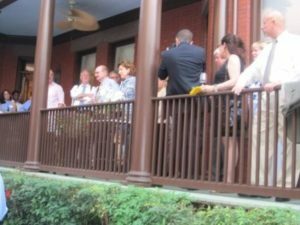 “The work that Barracks Row Main Street does for the community is a key factor in my decision to relocate our offices here. 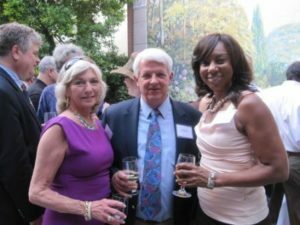 This is a prospering commercial community and we’re glad to be a part of it.” says Angela Dingle, President of Ex Nihilo Management, LLC. 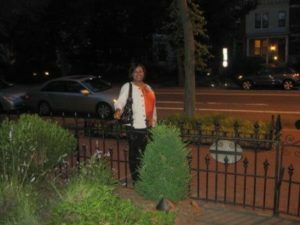 Learn More about Barracks Row Main Street.